Something from my bar whenever I feel like it episode CIsteemCreated with Sketch. Starting off with NASCAR for what will hopefully be another 100 episodes. Not quite positive what year this one is from. 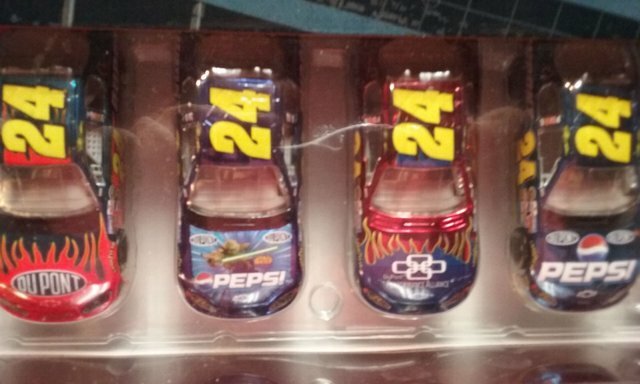 It's a set of 6 1:64 diecast cars. The Star Wars one is a 2005 car but the Christmas Foundation car is I think 2004. 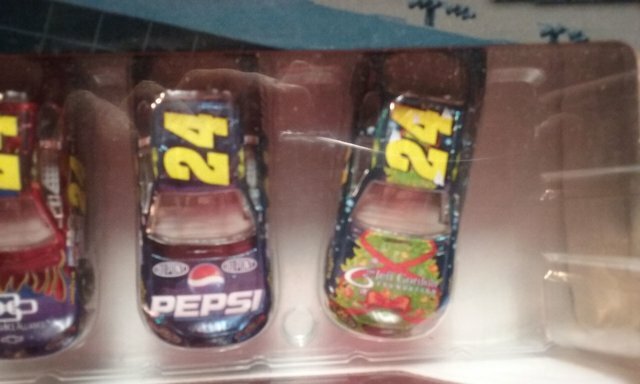 I would guess that makes it a 2005 set with the Christmas one being released after the 2004 season. I don't really have a display case for 1:64 scale cars. 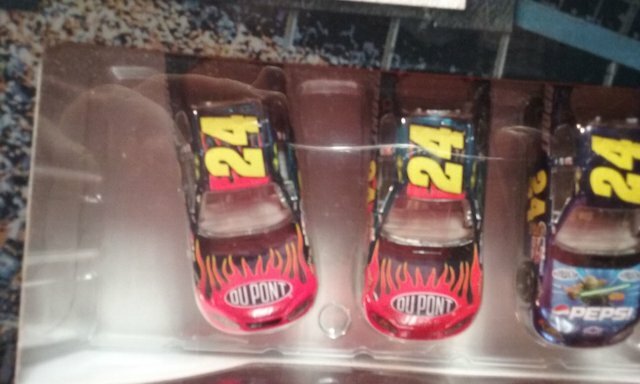 Some of my cases do have drawers for them but you can't see the cars in them unless you open the drawer. I prefer to just keep them in the box with the whole thing on display. Makes them hard to photograph but probably ads some value to them since it's never been opened. | |       / /_| |  | |\ \| |  |  ` <    _`'=.